It is frustrating when you go to the Virtual DJ to mix your music but cannot play your Apple Music, although you can see the author’s names, because Virtual DJ Software does not support the playback of Apple Music contents at this moment. You need to have unprotected music files on your computer added to Virtual DJ software. How to get your Apple Music to actually play on Virtual DJ? Maybe there is a possibility that Virtual DJ may eventually implement Apple Music in the future updates. Before that, we would like to show you a workable and practical solution to solve the compatibility issue when you add Apple Music contents to Virtual DJ. Why you cannot play Apple Music songs after you add them to Virtual DJ Software? The answer would be evident enough – Apple Music contents are DRM protected to limit users to copy the content to third-party software for other purposes. But things will work out fine if the Apple Music songs be converted to the unprotected audio formats. 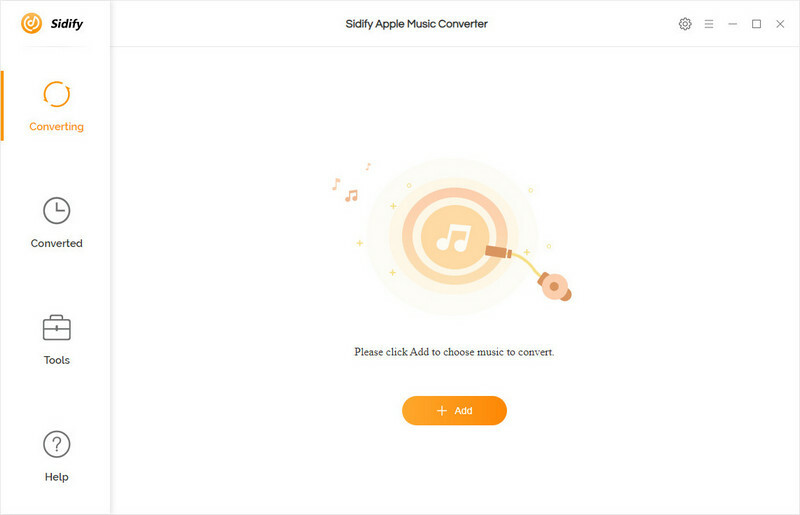 Here Sidify Apple Music Converter will help you get out of the trouble. 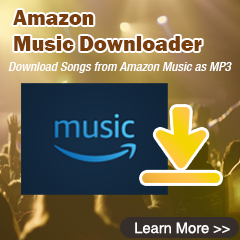 It’s specifically designed for Windows and Mac users to rip the DRM protection from Apple Music songs and convert Apple Music songs / iTunes M4P and Audiobooks to DRM-free audio tracks including MP3, AAC, FLAC, or WAV. The following paragraphs will show you how to convert Apple Music songs to unprotected audio tracks and add the converted Apple Music songs to Virtual DJ. Launch Sidify Apple Music Converter on your machine after you successfully install it. Click icon to add Apple Music songs, then an adding window will pop up to let you add audio files from your iTunes library. Then you can click "OK" to check the Apple Music songs you selected. And you can move to button to change the output settings like output format (MP3, AAC, FLAC, WAV), output path and output quality (up to 320 kbps). Click on "Convert" button to start the conversion. After the conversion is completed, you can click icon to find your well converted songs. Now you get the unprotected Apple Music songs saved on your local drive, you can open Virtual DJ and start add the converted Apple Music songs to mix your own music or video. 1. 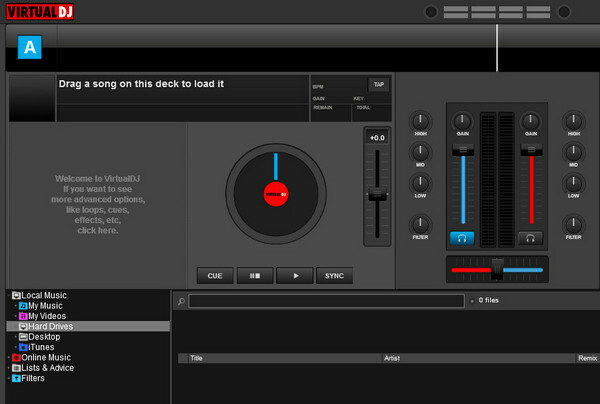 Launch Virtual DJ on your PC or Mac. 2. Add the converted Apple Music by clicking Local Music icon on the left panel, or you can drag & drop the local music to Virtual DJ. 3. 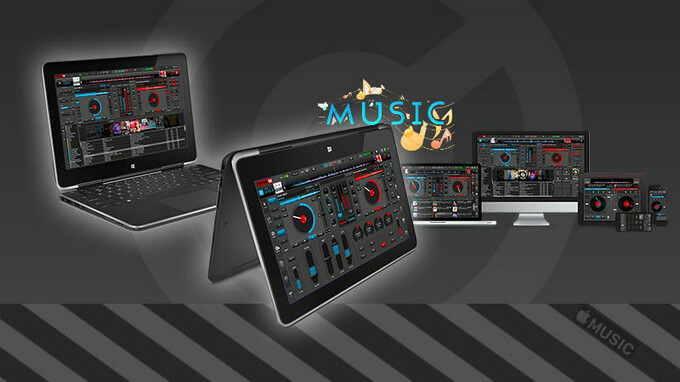 Start your own audio or video mixing now.